After getting hitched not too long ago in October 2011 (or perhaps very long ago, by Hollywood standards?) 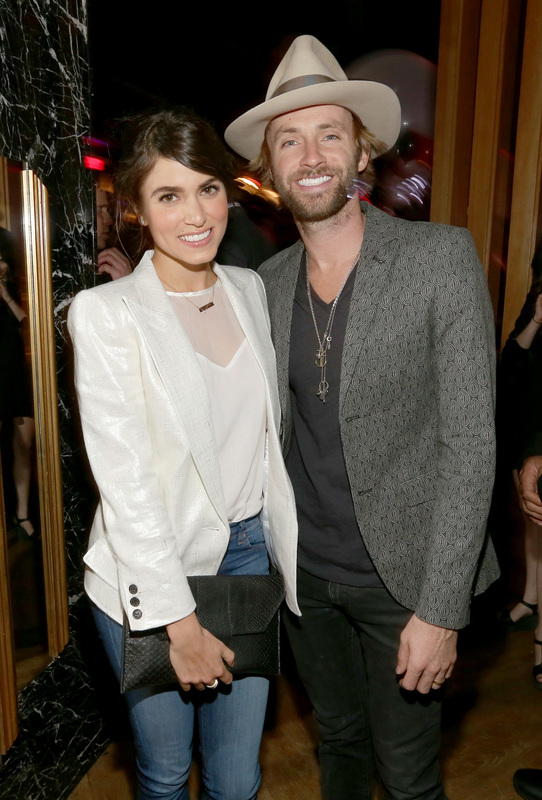 Nikki Reed and Paul McDonald have separated, according to People. Though sad as we are for the Twilight actress and former contestant from American Idol, it seems like just another celebrity divorce that rolled on in — right after Gwyneth Paltrow and husband Chris Martin also announced their divorce. It's even similarly worded, using phrases like “amicably” and “still best friends” etc., Really, it's truly making me question why these marital problems are occurring if everyone is so happy and dandy. I’m not sure what was so significant about including the last part of that statement because of course, it just makes curious people like me wonder if a) they’re splitting because of distance and work b) they were apart for so long solely because of work and not because of issues, or c) the rep thought it would be amusing to throw that in there to mess with everyone’s heads. You know, there’s nothing like a good album name drop to recognize a couple’s separation and the use of “continued journey together” when two people are ending their marriage. Are they consciously uncoupling, too?